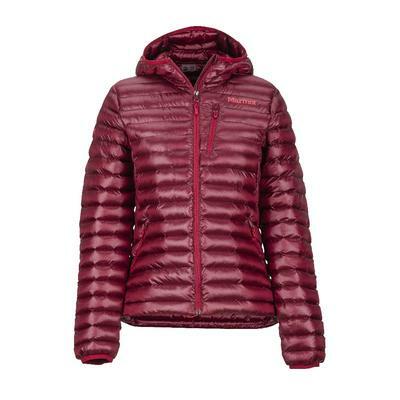 Stay protected from the elements with Marmot outerwear. 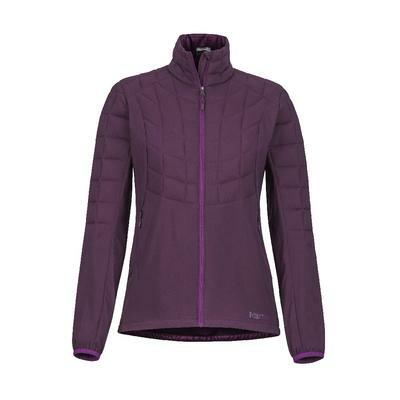 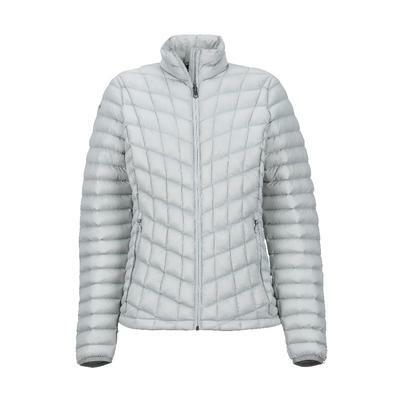 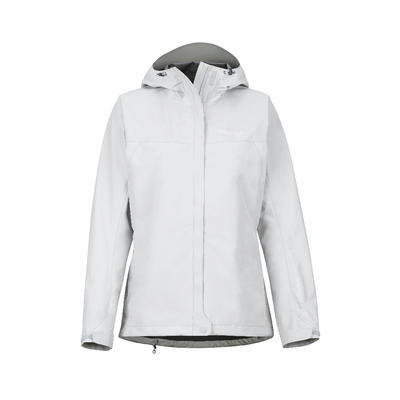 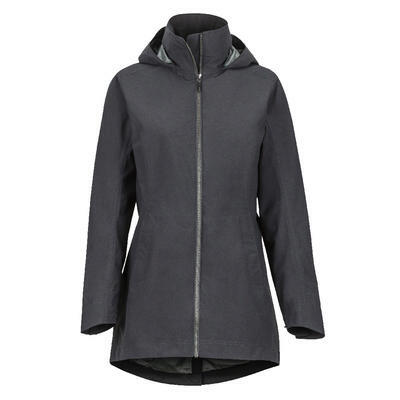 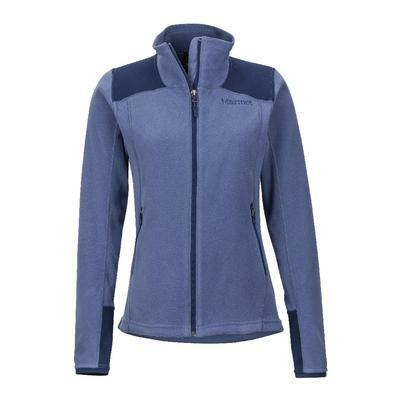 Check out Marmot jackets and coats for skiing, rainy days, and walking around town in frigid winter weather. 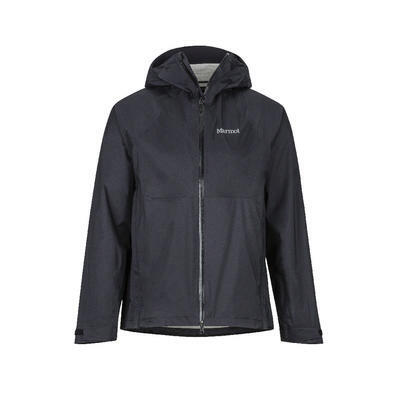 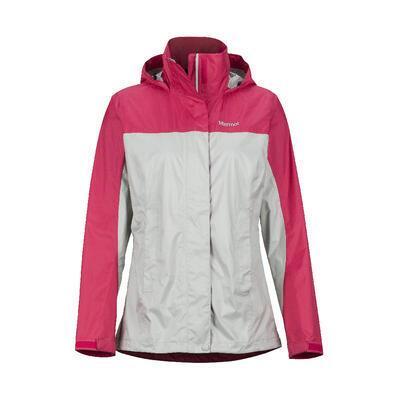 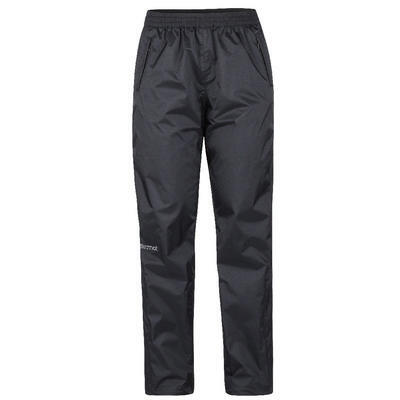 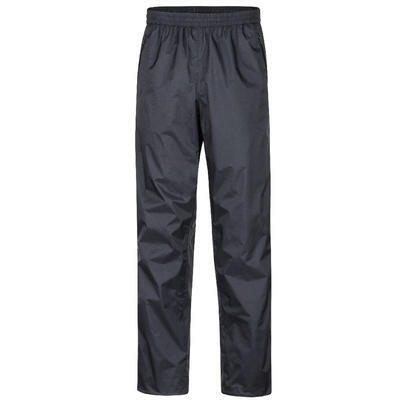 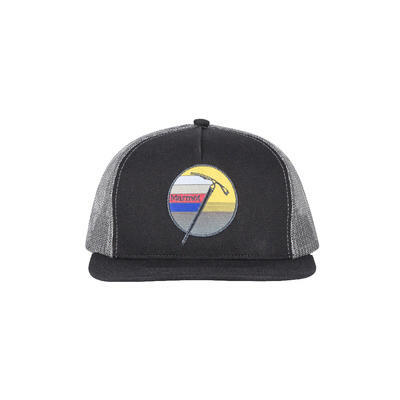 The popular Marmot Precip collection is perfect for staying dry in light rain and misty conditions in spring and summer. 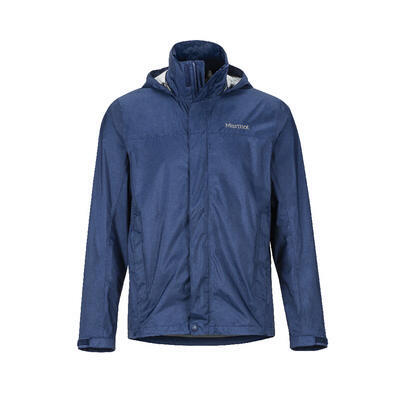 No matter what season it is, Marmot outerwear will guard you against inclement weather to keep you outside exploring all day long.